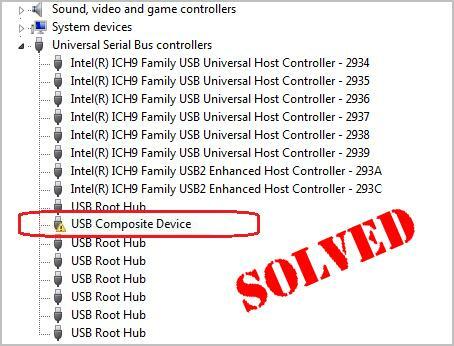 If you’re seeing a yellow exclamation with the USB Composite Device driver, your smart card reader or other USB composite device cannot work. It could be frustrating though, don’t give up hope. You’ll be relieved to know it’s possible to fix. 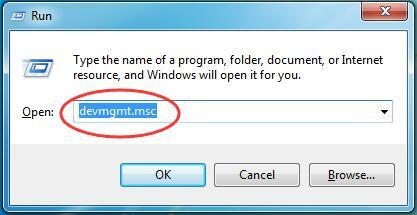 On your keyboard, hold down the Windows logo key , then press R to open a Run box. 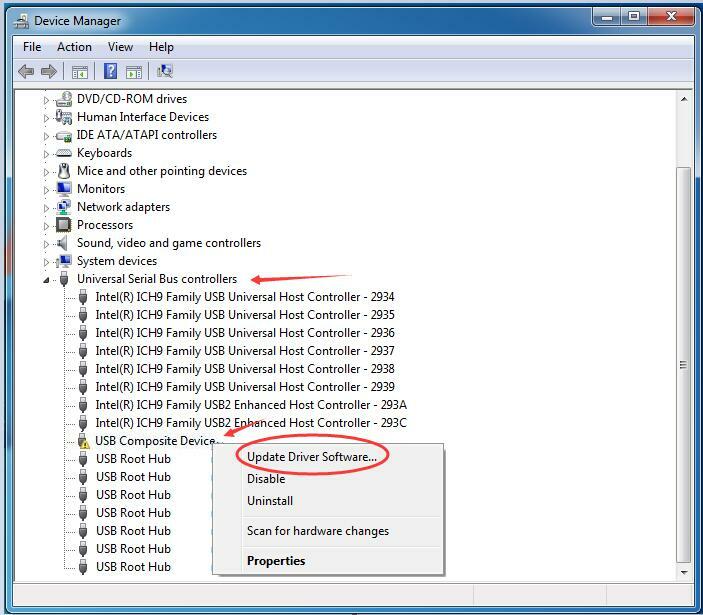 Type devmgmt.msc in the box and hipress Enter to open Device Manager. Wait for windows detecting the updates and follow the on-screen instructions to install the update. 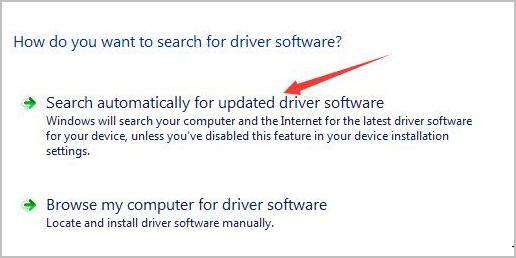 Sometimes Microsoft cannot detect the update for you somehow, in this case you need to find another way update the driver. 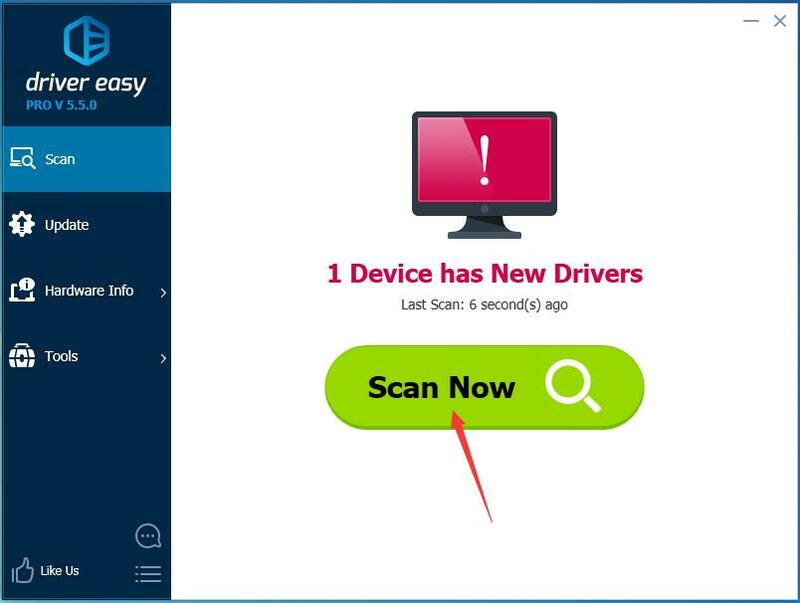 Here we have a nice choice for you — Driver Easy. Move onto Way 2. 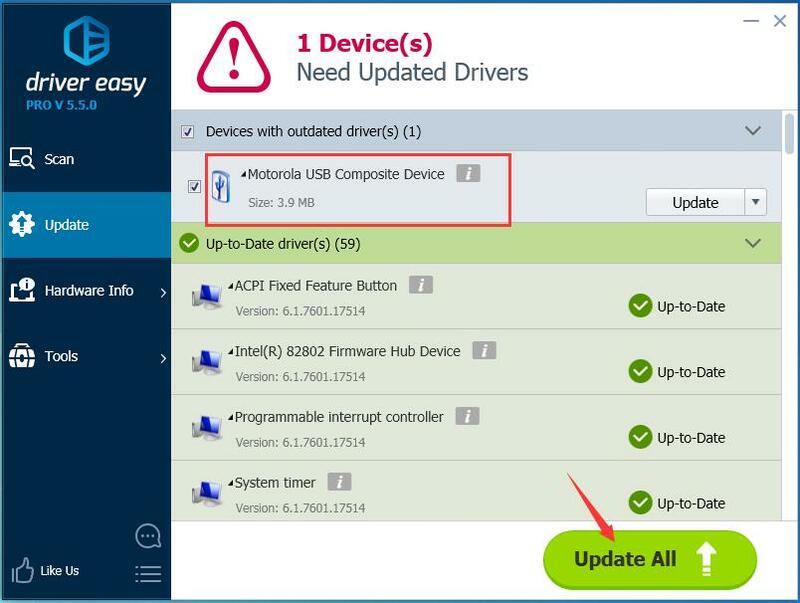 Hopefully this article could help you fix the USB Composite Device driver error. Feel free to comment below with your own experiences.